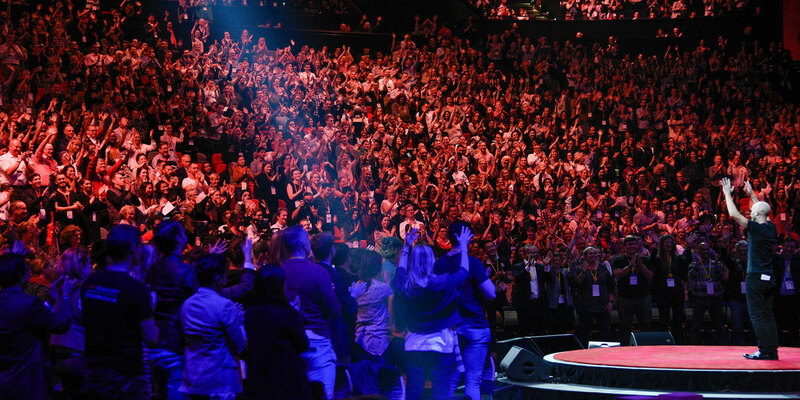 TEDxSydney 2017 took place on Friday 16 June with a day of talks, films, music and debate, recap the TED Talks from the 2017 event in Sydney. Watch speaker videos now! Yes, i have a disease that has a biological basis. My mind was not invaded by anyone. They have not proven to me that they are screwing with my mind. Biological basis, biological basis, biological basis, Biological basis, biological basis, biological basis, Biological basis, biological basis, biological basis, Biological basis, biological basis, biological basis, Biological basis, biological basis, biological basis, Biological basis, biological basis, biological basis, Biological basis, biological basis, biological basis, Biological basis, biological basis, biological basis, Biological basis, biological basis, biological basis, Biological basis, biological basis, biological basis, Biological basis, biological basis, biological basis.